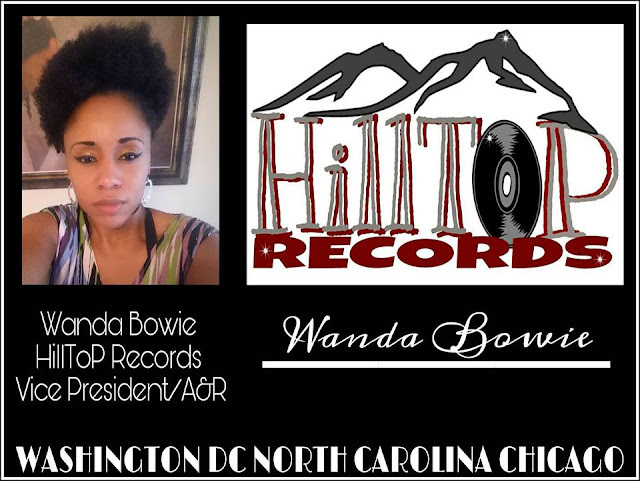 Wanda Bowie (Blacktopian and VP of HillToP Records) is loving the new single the critics, bloggers and podcasters are calling the CUFFING SEASON ANTHEM OF THE YEAR, "So Wett" by Yung Abundance & Big Mike of Day 26 and Diddy's "Making The Band". Wanda is loving the single so much that she is even considering booking Yung Abundance of the 9Ten Mobb for future events and shows presented by HillTop Records. "We think he's super talented." "THE SKY IS NOT THE LIMIT, THIS ARTIST BEEN IN THE GALAXY FOR A MINUTE". "HIS VOICE IS BEYOND LIGHT YEARS, I'LL LIKE YOU SEE THE NEXT CATCH UP!" "THIS SONG IS MIND BLOWING, AND HAS AMAZING ARRANGEMENTS!" "THIS SONG IS MORE THAN HOT, IT'S ON FIYAH!"